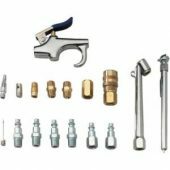 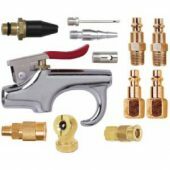 There are lots of tools for Husky air compressors: various fittings, adapters, pistols and more. 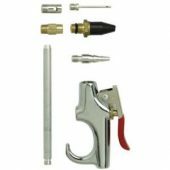 The use of the air compressor with these tools make your job much easier and more enjoyable. 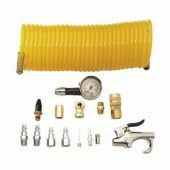 For more information about Husky air compressor parts visit this link. 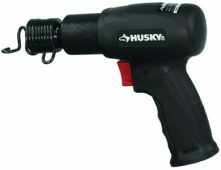 Below is a short list of tools for air compressors by Husky.